Car accidents can happen at any time, and they can happen to even the most cautious drivers. 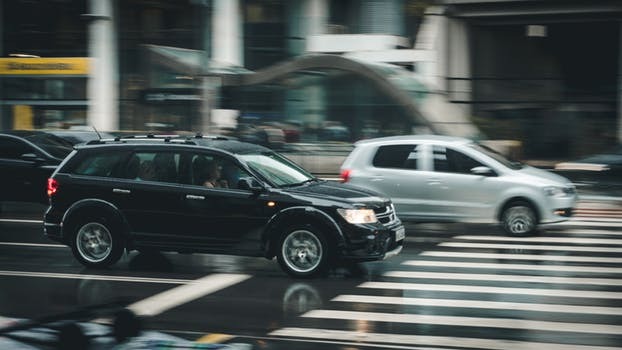 It can seem scary that car accidents can happen to even the most attentive drivers, but careful driving can reduce the risk of an accident happening and help keep yourself and others safe. It is vital for all drivers to follow traffic laws when they get behind the wheel. On June 8, the Saugus Police Department responded to a two-vehicle accident. The incident occurred on Route 1 South near Buffalo Wild Wings and was reported to police around 8:20 at night. Emergency personnel responded to the scene soon afterwards and found that one individual had been injured in the crash. Firefighter secured the scene, and an ambulance transported the patient to Melrose-Wakefield Hospital. The extent of their injuries is still under review. However, no fatalities were reported. The scene was secured within the hour and traffic resumed as normal. Some car accidents can cause serious injuries. This is especially true for accidents that involve multiple vehicles. The serious nature of this car accident should remind us all that our actions when behind the wheel can have catastrophic impacts. When victims are injured, they can seek to recover their rights and compensation so they can return to their lives. 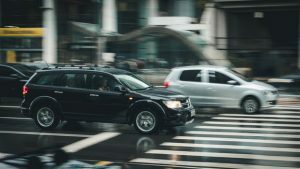 At the Law Offices of Jeffrey S. Glassman, we strongly urge all members of our community to drive attentively and follow the rules of the road. As we know the consequences of inattentive driving, we want to do our part to keep our roads safe. However, we know that sometimes accidents happen, so we are also dedicated to helping victims get back to their lives by receiving the help they need.